Are you hosting Christmas but have you lost track of time due to work and all the Christmas shopping? 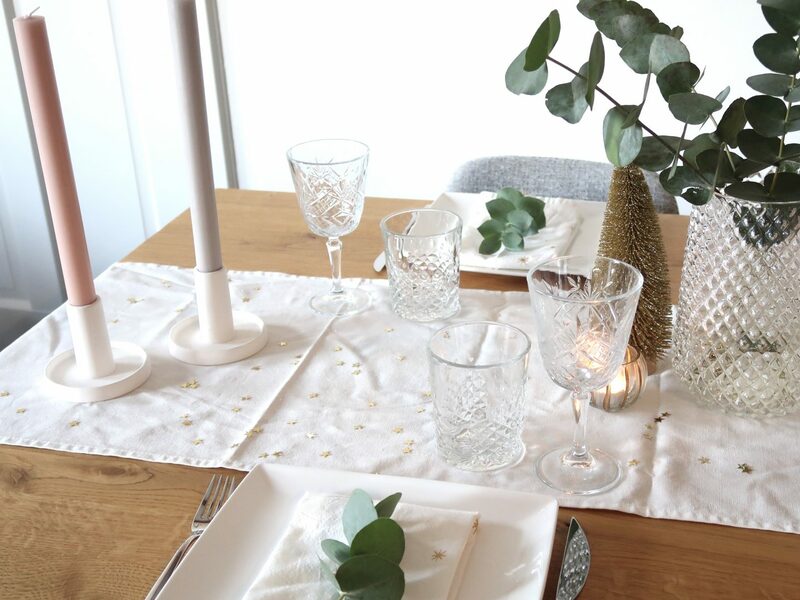 These last minute decoration tips will help you create a beautiful Christmas table setting, without last minute shopping stress and breaking the bank. My boyfriend and I moved into our new apartment a couple months ago and it’s been a work in progress getting it decorated just the way we like it. We all love a good sneak peek into someone’s home, right? 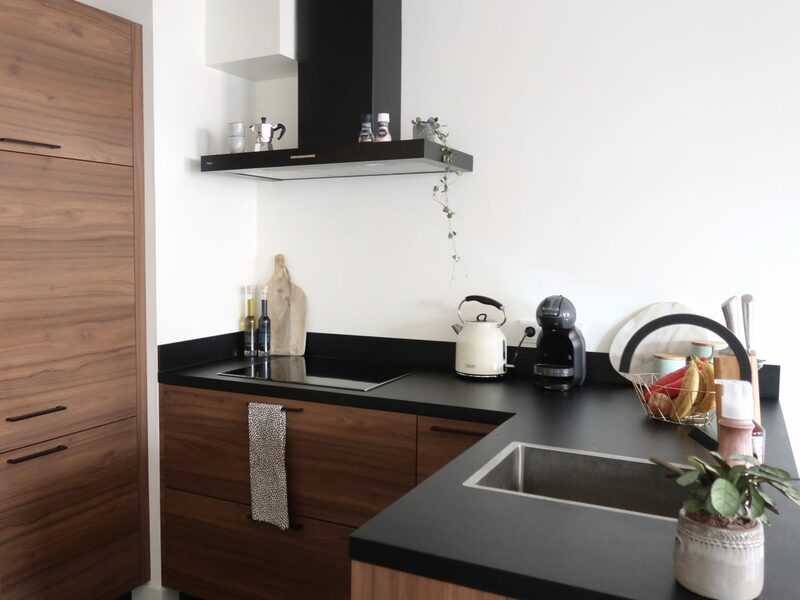 That’s why I am starting the whole home decor section with a kitchen tour. And maybe also because it’s the only room that feels semi-done, oh well.